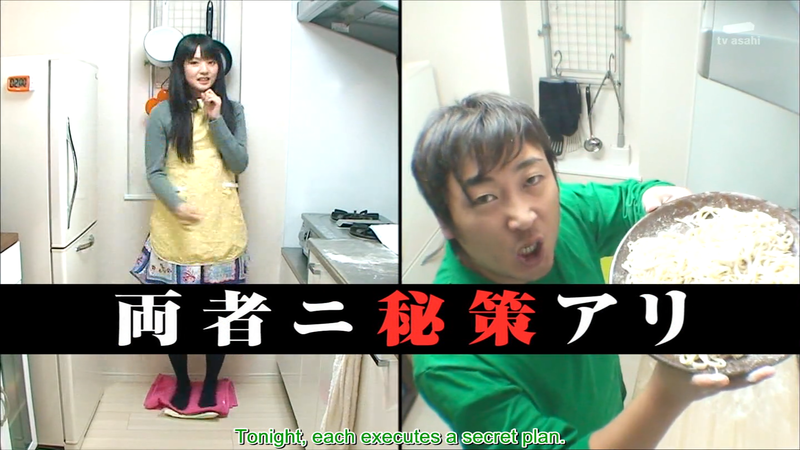 Continuing from the previous part, Michishige and Akiyama continue their “Live on 10,000 Yen for 1 Month Challenge.” This time, watch as Akiyama gets his friends to cook for him and Michishige makes a cute oven mitt. Many Thanks Conjyak and Veliem fpr continuing subbing this TV show. I’ve been looking forward to this for a long time. I will patiently wait for the next episode. Ooo, been very much looking forward to this too! Thank you! I love you. I thought you gave up on this very very very x life itself happy that you continued it. Next PostNext Nogizaka46’s Official Website Unintentionally Posts Internal Staff LINE Chat on August 27, 2017. Member Idols Mentioned. English translation provided.